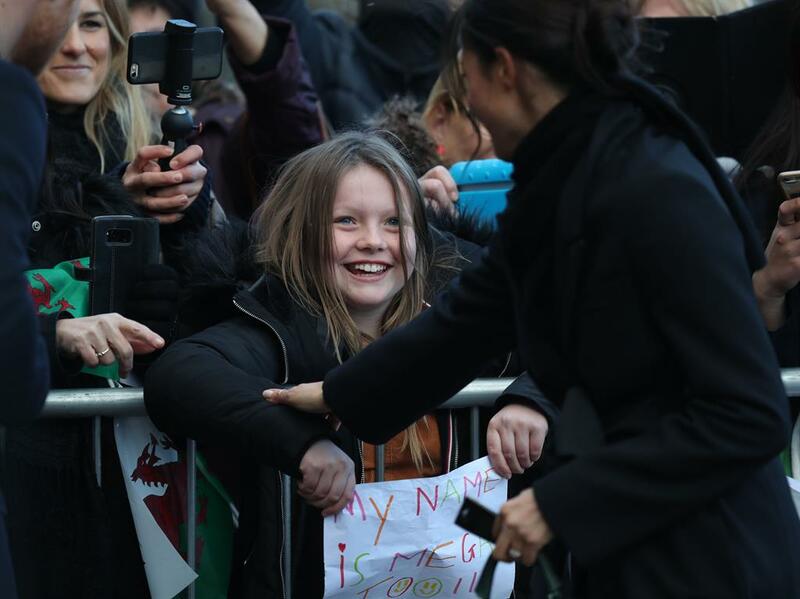 THEY were an hour late… but Prince Harry and Meghan Markle drove hundreds of cheering well-wishers wild when they arrived for their first official visit to Wales. 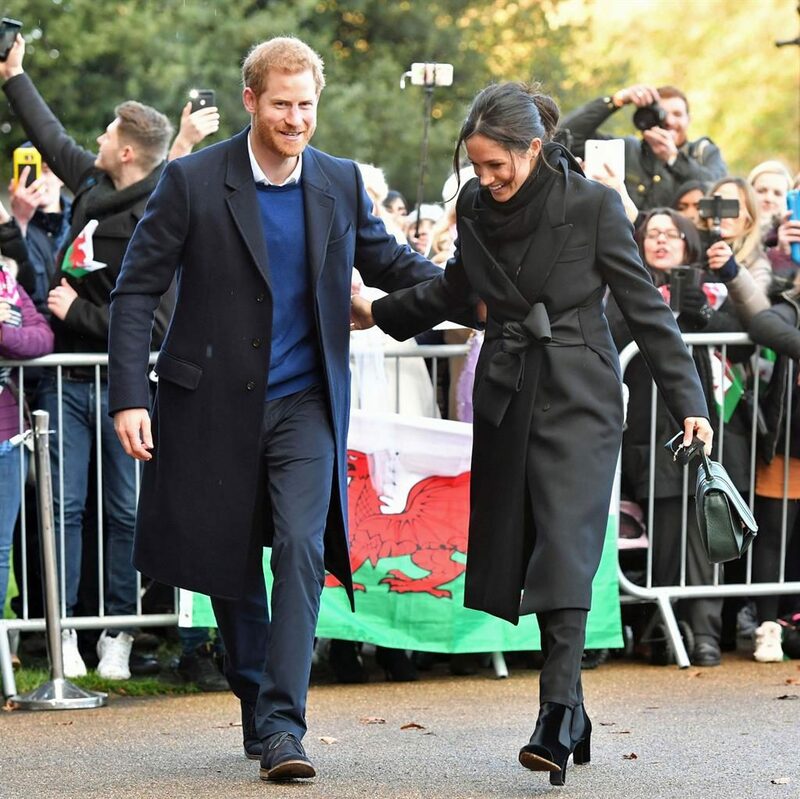 The couple, delayed by a track fault as they travelled by train from London, apologised as they went on a walkabout at Cardiff Castle yesterday. 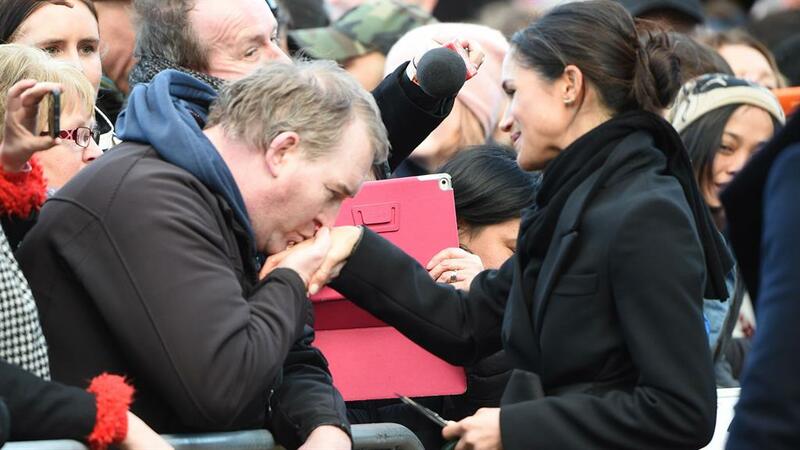 Meghan, wearing a Stella McCartney coat and jeans by Welsh brand Hiut Denim, posed for photos, had her hand kissed — and even accepted an invitation to go on a hen night around the Welsh capital’s nightspots. 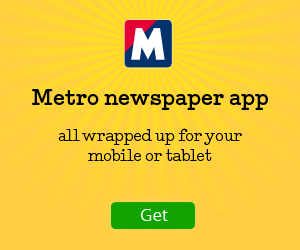 Anne Daley, 60, from Llandaff in Cardiff, put her Cavalier King Charles spaniel — named Camilla — in a ‘bride-to-be’ tiara. More royal watchers lined the street outside the Star Hub leisure centre, in the Tremorfa area of Cardiff, cheering and screaming as they welcomed their visitors. 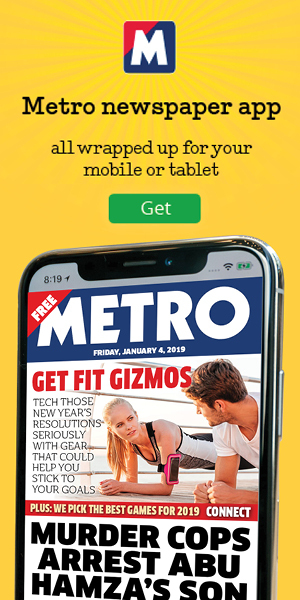 Meghan and the prince, 33, were there to see how sport is being used to engage young people and aid social development. 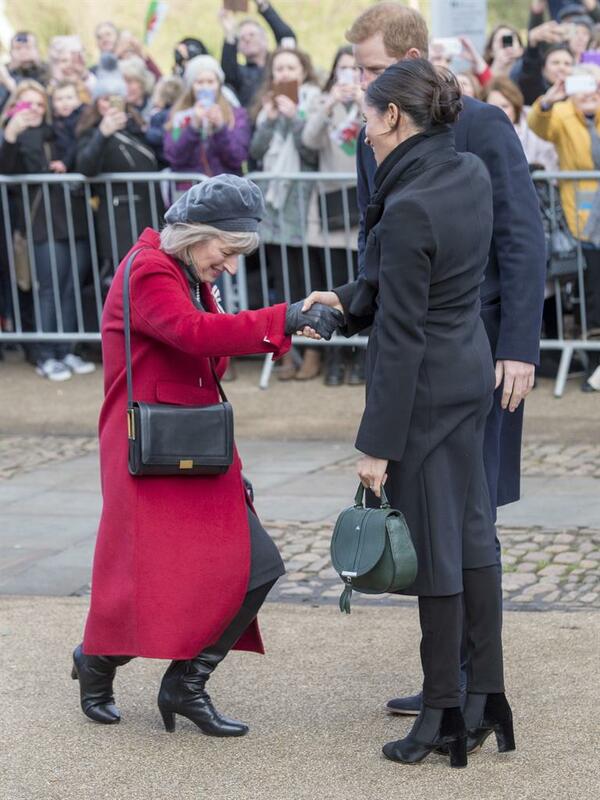 It was there, in a break with royal protocol, that mischievous Harry pointed out Meghan to a group of children, encouraging them to swamp her in a group hug. 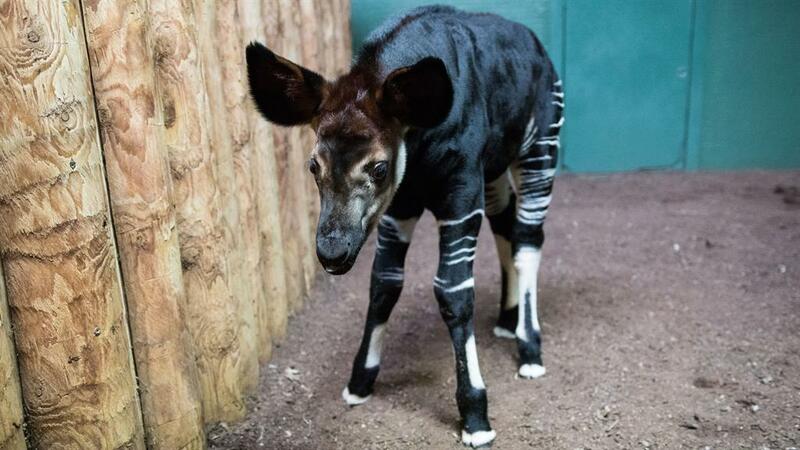 ■ LONDON ZOO has honoured Meghan Markle by naming its newborn okapi after her. The ‘giraffe zebra’ was named Meghan to celebrate her engagement to Prince Harry.